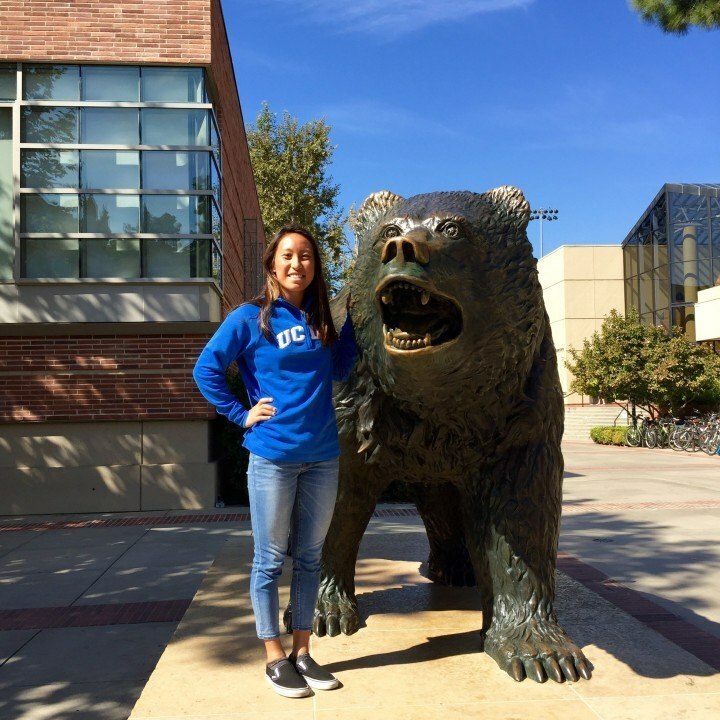 Amy Okada, a senior at Beverly Hills High School, will head just down the road for her college swimming career after verbally committing to the UCLA Bruins. The UCLA campus, in the Westwood neighborhood, is only about two miles away from her high school’s campus. 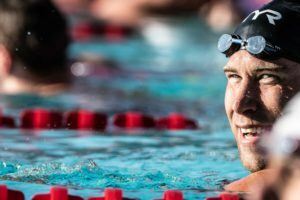 She says that she wasn’t a natural when she first started swim lessons at age 9, but that wound up playing in her favor in developing a kick that still shows in her swimming today. “I hated getting my face wet, but I loved to kick and I was really good at it because that’s all I would do,” Okada said. Okada is an incredibly versatile swimmer with at least a Junior Nationals cut in four of the six major event disciplines (sprint freestyle, breaststroke, butterfly, and IM). While she’s good enough in so many strokes, especially breaststroke and butterfly, to contribute in a lot of ways for UCLA, her long course focus implies that butterfly is her future. In long course, she swam 1:01.19 in the summer of 2014 in the 100 fly and 2:13.62 in the summer of 2015 to qualify for the U.S. Olympic Trials. She was ranked 17th among 17-and-under American women in the 200 fly last year in long course. Dating back to the days of Olympian Kim Vandenberg and through more recent swimmers like Ting Wen Quah, Katie Glover, and Noelle Tarazona, butterfliers have long been a strength of the Cyndi Gallagher era in Westwood. 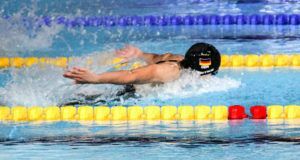 Poetically, in parallel to her versatility in the pool, Okada is a former Junior Youth National Championship-level triathlon competitor, but gave that up to focus exclusively on swimming.